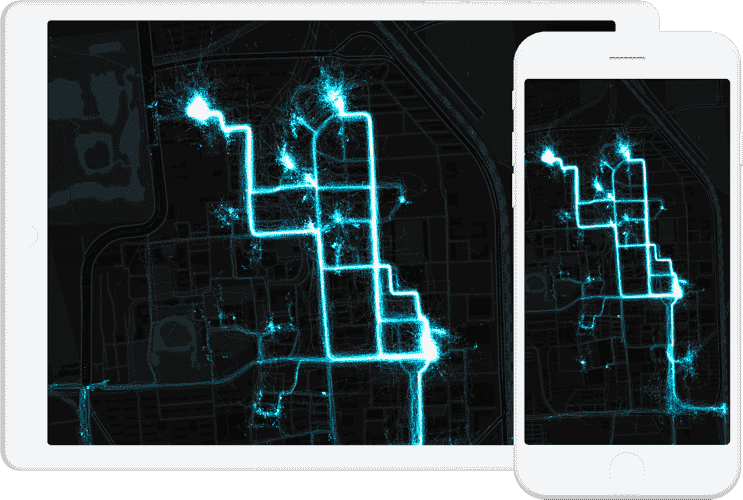 Maptalks integrates 2D/3D maps together by pitching and rotating 2D maps. 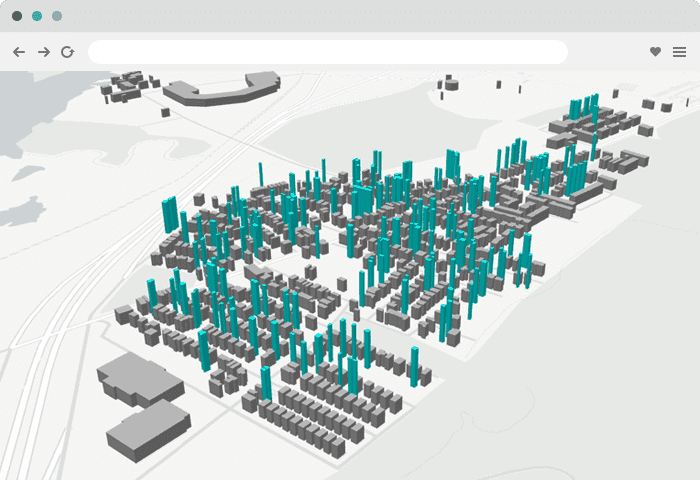 Get one more dimension for mapping, visualizing and analyzing, with simplicity of 2D maps. Maptalks is an open library to extend. You can add new features to maptalks with any favored technology like CSS 3, Canvas and WebGL. Checkout plugins with the greatests (mapbox-gl-js, THREE, D3, ECharts, etc). And be free to create your own, it's easy and joyful. Maptalks is an open library to extend. You can create new features in maptalks with any favored technology like CSS 3, Canvas and WebGL. Checkout plugins with the greatests (mapbox-gl-js, THREE, D3, ECharts, etc). Be free to create your own, it is easy and joyful. Performance is always a priority. With maptalks and plugins, you can smoothly render 10ks geometries with Canvas 2D and 1000ks with WebGL. 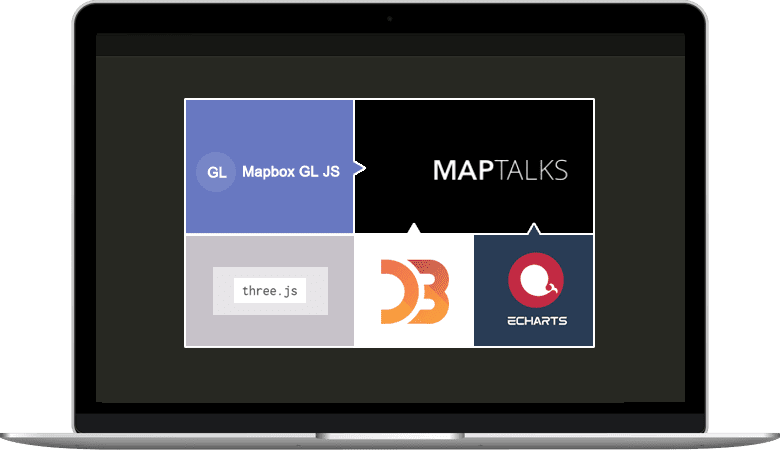 Maptalks.js is open source, hosted, developed, and maintained on GitHub. Easy to learn, use, extend and develop. Built-in DrawTool/Editor/MeasureTool, necessary features for most mapping projects. Inspired by CartoCSS, style geometries with pattern fill, gradient color, SVG icons and composite symbols. Customize whenever you need: map projection, controls, infowindow and context menu. Chrome, Firefox, Edge, Opera, Safari, IE 9-11 and Mobile browsers. Stable, well-tested and trusted by fortune 500s.